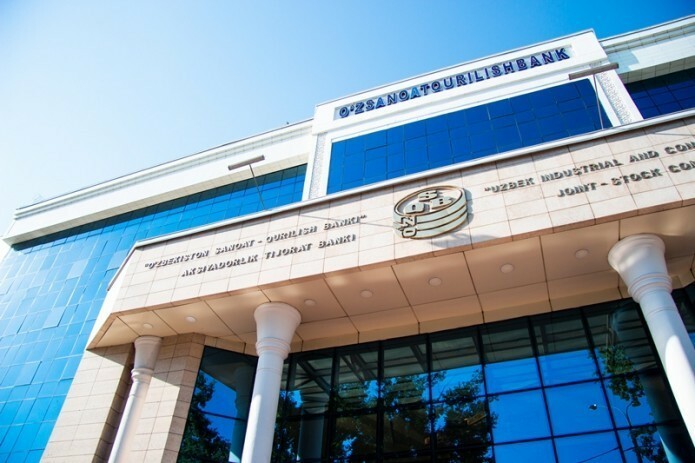 The purpose of this agreement is to facilitate such banking instruments as the provision of credit lines to the Tajik Bank to promote and finance the export of Uzbek goods to the Republic of Tajikistan. JSCB Uzpromstroybank and Tajik Amonatbank signed a Partnership Agreement worth $10 million. The partner banks agreed not to be limited with the results achieved and to expand cooperation in such areas as long-term financing, international settlements, clearing and other payment instruments.